Thineers essentially are thin veneers- described in books as ‘contact lense thin’. 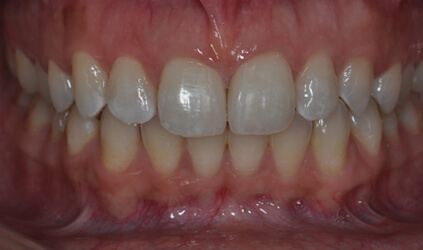 Sometimes, minor addition or alteration in existing tooth shape is the treatment of choice to enhance a patient’s smile. 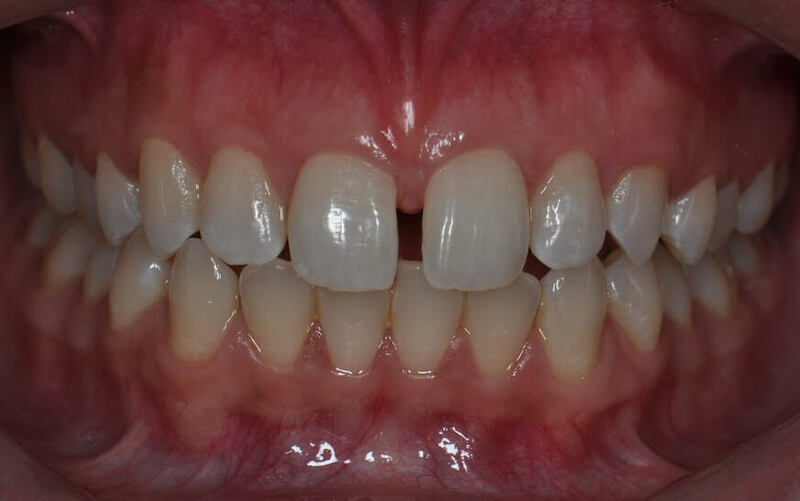 This may or may not require shaping of enamel for bonding the ceramic pieces (thineers) and hence, they are also called ’no prep’ or ‘minimally prep’ veneers . The experts at Smile Care will gauge if this treatment option is appropriate for you or not. A ‘mock up’ or laboratory fabricated ‘wax up’ helps visualize the final result. Thineers are so thin and they blend so well with the natural tooth that it is nearly impossible to differentiate between a thineer and a natural tooth. 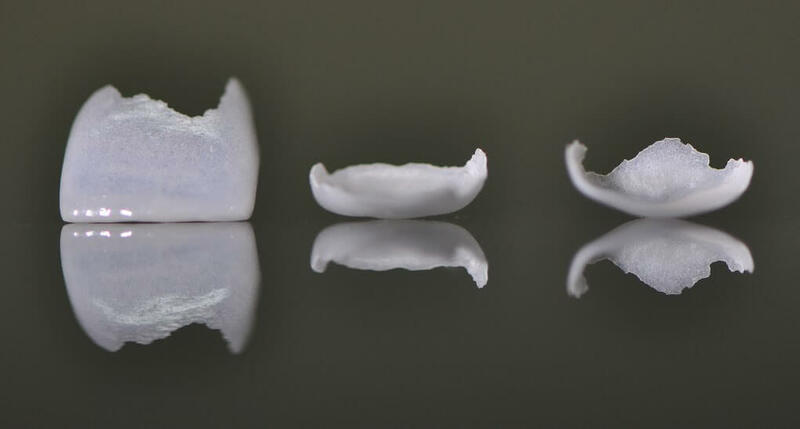 Similar to Veneers, ceramic thineers are bonded to the tooth surface with the aid of an adhesive cement. Thineers are completely reversible and most conservative on the tooth, this procedure can be completed without the need of local anaesthesia.